CFD trading and spread betting are two popular methods used for investing now and are relatively accessible to all investors on a global scale. This is down to the number of reputable platforms which offer trading access and even the chance to learn about every aspect of the financial world. Anyone can visit City Index, which is one of the established names in the industry, to see how easy it is to get involved in the financial markets. Now CFD trading and spread betting do have their similarities, but also some key differences to consider. CFD, refers to the ‘Contract For Difference’ and offers the chance from European traders and investors the chance to profit from price movement without actually owning the underlying asset. It is a fairly simple security that is calculated by the movement of the asset between its trade entry and exit. Only the price change is considered without the value of the underlying asset being a concern. Spread betting is a form of derivative strategy and if you invest in spread betting you don’t actually own the underlying asset. You are able to speculate on whether you believe the value of the asset will increase or decrease, based on the price provided by the broker. Any profits made from spread betting are exempt from capital gains tax, but this is not the case with CFD trading and profits from this are subject to capital gains tax. You do not need to pay stamp duty though, meaning that losses can be used to offset taxes that are payable in other areas. CFD traded equities also require commission payments but spread betting on shares does not. There is also a wider amount of commission that needs paying on spread betting, but with CFD trading only equity trades are charged a commission. 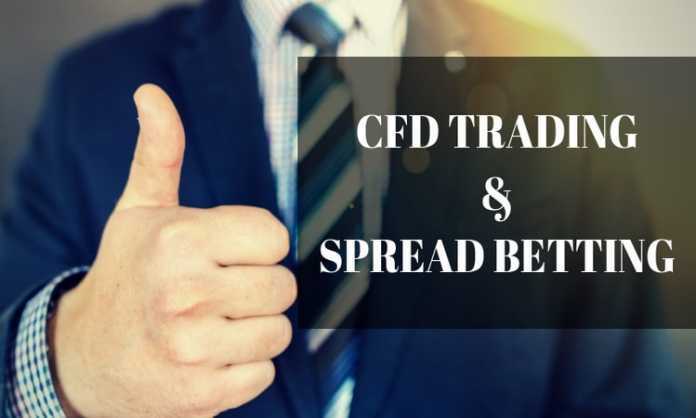 In addition, the sizing is also different between the two; with trading in spread betting being done with pounds per point, but with CFD you will trade a certain number of CFDs. So, for example, a £1 spread bet would be the equivalent of 100 shares within a CFD equity trade. With spread betting the size of the contract is determined by the amount of money the investor is willing to invest per point. 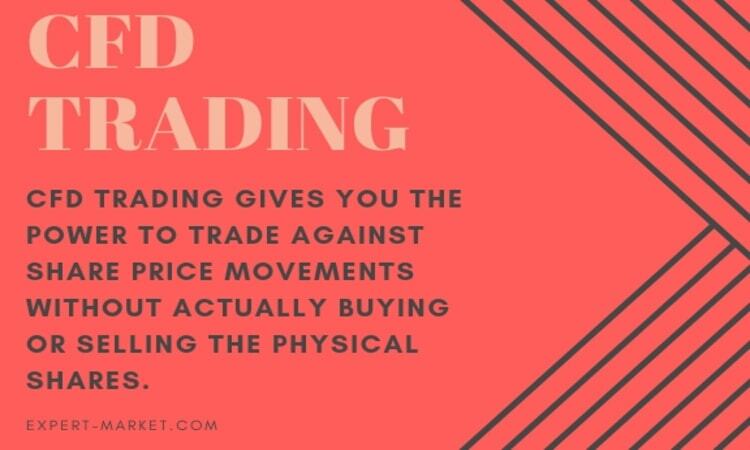 However, with CFD trading it involves the buying and selling of contracts, that themselves represent a certain amount per point within the market. Both spread betting and CFD are available for 24-hour trading and use prices based upon the underlying market, whilst dealing with both rising and falling markets. 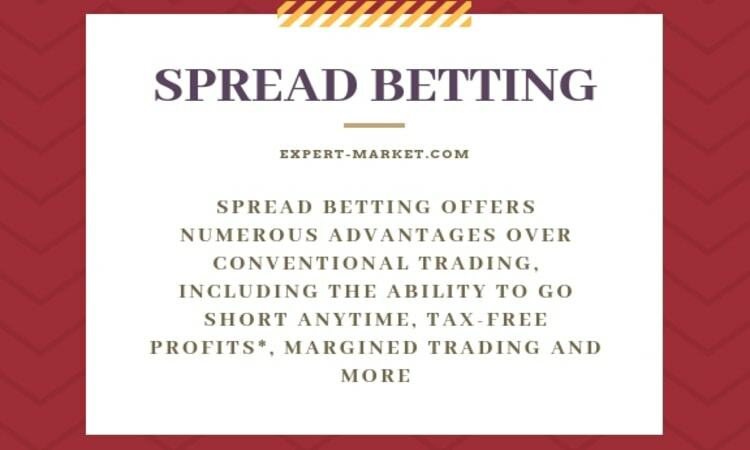 Therefore, it is worth considering spread betting if you are looking for tax free profits and want to be in control always of the size of your deal. If you would like to be able to deal with different international markets within Sterling and be able to take a longer-term view on forex and other shares with forward markets, then this method of investment may work for you. 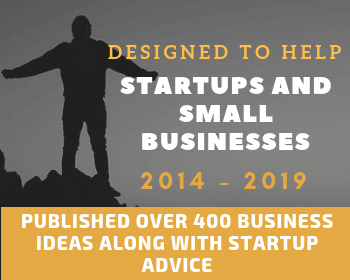 It is also possible to deal with shares in smaller sizes and not have to endure a minimum commission as a result within spread betting. On the other hand, it would be worth looking at CFD trading if you are looking for a corporate or a professional trading account and would like a way to offset losses against profit as a way of tax deduction. 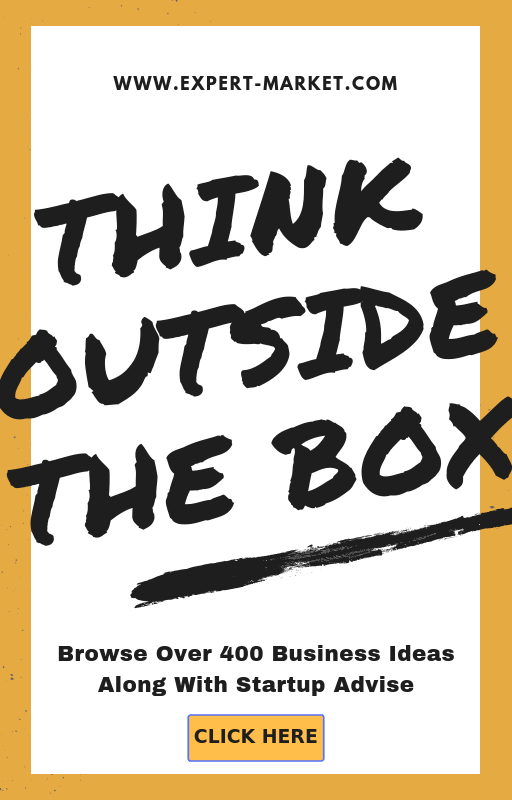 It is also a good way to hedge physical assets within a portfolio, with its tax-deductible benefits.